Engagement - Melanie C. Brooks Ph.D, M.A., M.Ed., B.A. The UCEA Center for the International Study of School Leadership gathers national and international communities of scholars, practitioners, policy makers and government agencies dedicated to the improvement of schools through school leadership. 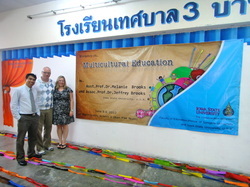 In collaboration with Prince of Songkla University, Pattani Thailand, Dr. Jeff Brooks and I led a two-day teacher-training workshop focused the integration of multicultural concepts into primary school curricula. Primary school teachers engaged in active learning to experience first hand how the concepts can be used in classroom settings. On other visits I presented lectures on issues related to qualitative research and academic scholarship. Hosted by the University of Haxhi Zeka in Peja, Kosovo and University of Prishtina, in Prishtina, Kosovo, Dr. Jeff Brooks and I led seven teacher and administrator training workshops. Topics were chosen in consultation with University of Pristina faculty and included: (1) action research; (2) teaching methodologies; (3) instructional leadership, and (4) mentoring graduate students. We also met with educational faculty to discuss curriculum development. 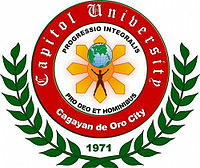 Dr. Jeff Brooks and I were hosted by Capitol University in Cagayan de Oro City and Bukidnon State University in Malaybalay, Philippines where we presented a series of lectures on educational leadership and globalization. I helped organize and lead an abroad class to England and Scotland where we explored issues related to globalization, international information policies and the digital divide. 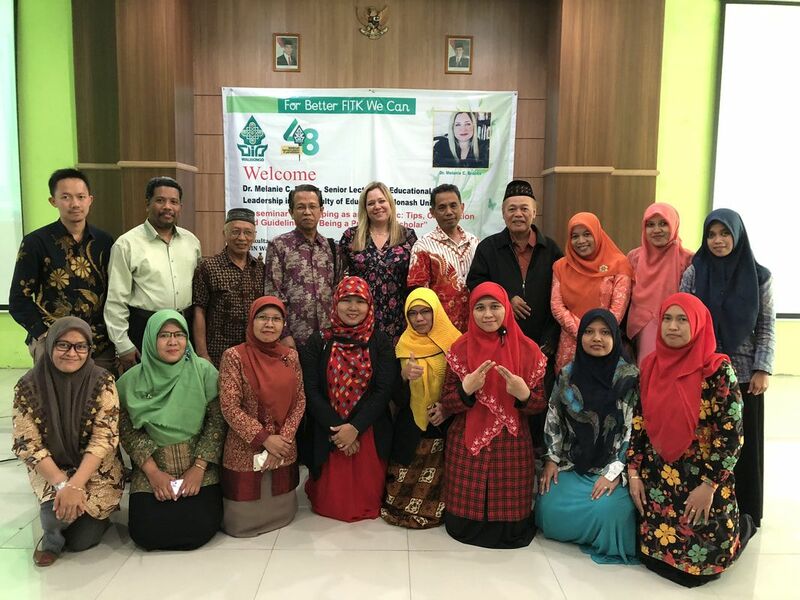 In partnership with the faculty of education at UIN Walisongo, Professor Jeffrey S. Brooks, Imam Taufiq and Agus Mutohar and I led a one year research project focused on private Islamic education and religious extremism. This research was funded by a grant from the Australian Indonesian Centre.